If you've been in the store lately, you may have noticed some alarming changes. Like entire bookcases removed of their books. Well, not to worry, we aren't packing up and leaving. It's just a little in-house rearranging. There are a lot of sections relocating. Parenting will now be near Education, and Foreign Language is moving up front by Travel. Some other sections are being condensed, all to make room for a little Children's Section sprawl. Those kids need room to grow you know! This will be a bit of a work in progress, so don't worry if you come in and suddenly find yourself all turned around. Just ask us at the Info Desk and we'll be glad to help you out! Here's Stan helping out with the move. Go Stan! I have yet to see a golden butterfly, but keep a lookout! For those unfamiliar with the Moomin series first published in 1945 in Swedish, the books concern a raggle-taggle bohemian bunch of forest creatures from Jansson’s imagination living in an idyllic place called Moominvalley. 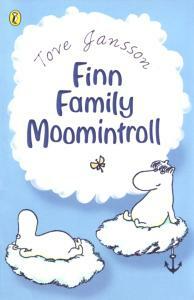 The stars of the books are the Moomintrolls, who resemble hippopotamuses in Jansson’s drawings and are “smooth and like sunshine” – Moominpappa, Moominmamma and Moomintroll – and a whole host of guests and friends including but not limited to a Hemulen, Snufkin, Snork, the Snork Maiden (Moomintroll’s beloved), Little My, a Mymble, a Fillyjonk etc. The Moomintroll books are classics of Scandinavian kids' literature and have been loved worldwide (especially by the Japanese). These charming books have just been republished by Puffin in bright editions perfect for summer trips and reading aloud. and move onto Moominsummer Madness! I was perusing the New Yorker Bookbench last week when I came across something astonishing found in a post from June 3, No Buck Naked on the iPad by Macy Halford. The post talks about the new iPad app for an internet comic and how creator, Robert Berry, was forced to change his illustrations in order to comply with strict Apple "decency" standards (The New York Times even picked up the story this weekend). While the post is an interesting look at censorship and the new "clean" Apple ideal; even more fascinating is the comic itself. It's a graphic adaptation of James Joyce's Ulysses. 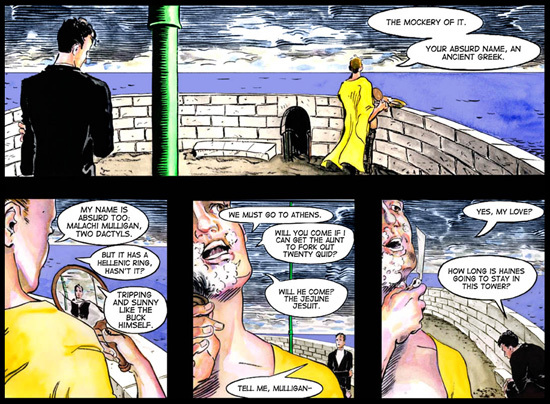 The comic, Ulysses "Seen", has been an ongoing internet project since 2008. I've only tried once to read the massive tome but this website with its beautiful drawings, interesting analysis, insights, opinions, and most importantly, reader's guide- just might make me pick it up again. 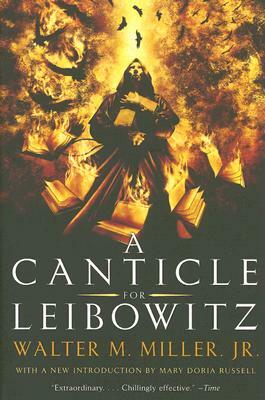 In addition to the comic, presented in serialized form as the novel originally was, each episode contains a link to the reader's guide written by Mike Barsanti. For any of the many times the text wanders into other languages, simply roll over it with your mouse and its translation appears. And there's also a blog with room for questions and comments from readers. Altogether it's a grand undertaking and beautifully executed. 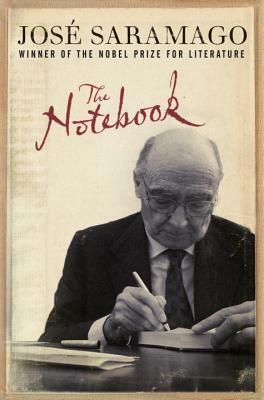 No doubt some may claim that taking this monumental piece of literature and in a way simplifying it, providing instantaneous analysis, and a virtual translator, takes away from the struggle that makes reading the novel such an accomplishment. But I say, whatever opens up a book like Ulysses; makes it more accessible to an audience wanting to read it, but not quite able to on their own (someone like me)- I think that must be a good thing. In fact, I may just buy my hard copy of Ulysses today and dive right in! Perhaps this year I will finally be celebrating Bloomsday in proper form. Our theme tables this month are certainly a cheery lot. Along with Chilling Tales from the North, the smaller theme table is featuring Dystopian Fiction! That's right, if you loved The Road, inhaled The Stand, or just can't get enough post-apocalyptic, end-times, run-for-your-life fiction, you know where to come. This book is fantastic!! Well written, funny, and an all around good read. 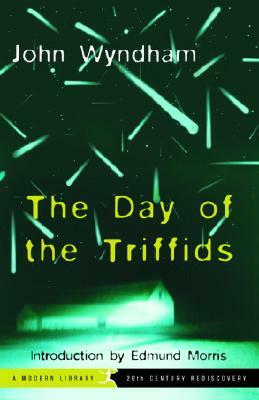 Try this first and then read Shades of Grey by Jasper Fforde...another great read clearly influenced by Day of the Triffids. Hauntingly beautiful. I loved the cyclical nature of the world. Death, rebirth, and ultimately destruction occurring over a plodding time frame, where each life is a drop in the bucket of generations. 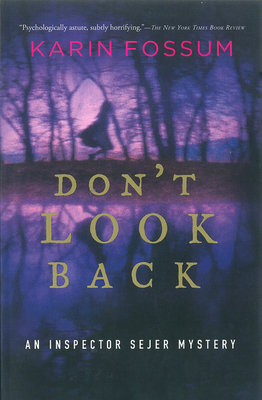 Winner of the 1961 Hugo, this is a classic in the post-apocalyptic genre. Of course these suggestions are just our attempt to whet your appetite for The Passage, which comes out today! Yay! It's the end of the world! Everyone head to REI! Hey you Twilight fans, you die-hard Edward Cullen devotees, and you too you Jacob Black zealots...guess what comes out tomorrow?!? 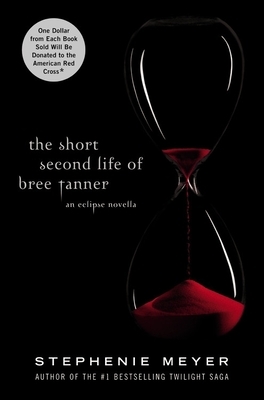 That's right, The Short Second Life of Bree Tanner, Stephenie Meyer's new companion book to the Twilight Saga. Get all the gory details on this briefly mentioned Eclipse character and slake your thirst for vampires and werewolves until the release of the new movie later this month. We will have copies on sale tomorrow, Saturday, June 5th right when we open at 9:00AM. Also, when you purchase the book from us this weekend only, you'll be entered to win one of four $25 gift certificates. What's not to love? 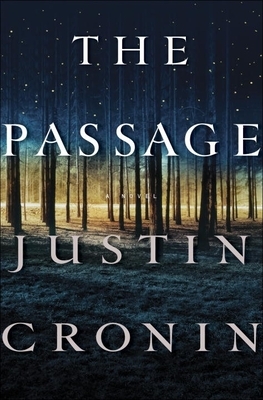 If you read Autumn's review of Justin Cronin's The Passage you may already be anxiously awaiting this highly hyped book's June 8th arrival. 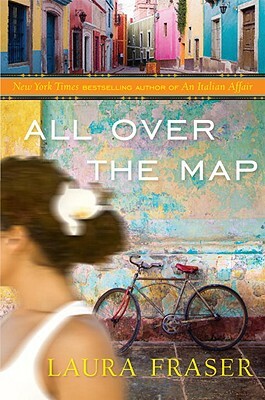 If you haven't read her review...here it is. 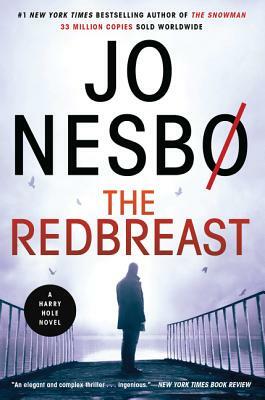 But I have to warn you, she convinced me to read it and now I don't sleep at night, I'm late getting back to work from my coffee breaks, and I am constantly missing my bus stops...all from having my nose crammed in this book. 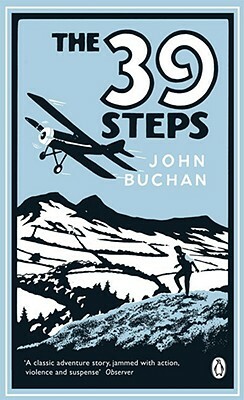 That's four Third Place booksellers this book has claimed. The Rum & Coke Whoopie Pies were a big hit, made better by lots of jokes about makin' whoopie. The cakes didn't flatten out, so the finished product was almost spherical. I used the larger amount of rum in the filling (of course! ), and the pies started to slide apart pretty quickly. I added extra powdered sugar to thicken the filling - it was pourable at first - and I refrigerated them soon after assembly. I froze a few too, and they tasted almost like ice crem sandwiches. YUM! The recipes can be a bit sparse on details (example:"bake 30 minutes" without indicating what the cake will look like when it's done), but the experienced baker shouldn't have trouble making them work. I also like the section at the back that gives recipes for homemade liqueurs and garnishes. 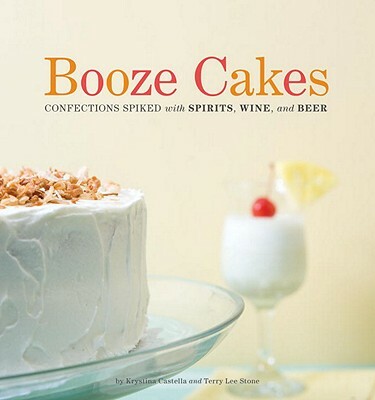 I'll definitely try other recipes from this book.